Image courtesy of Martin House Brewing Co. 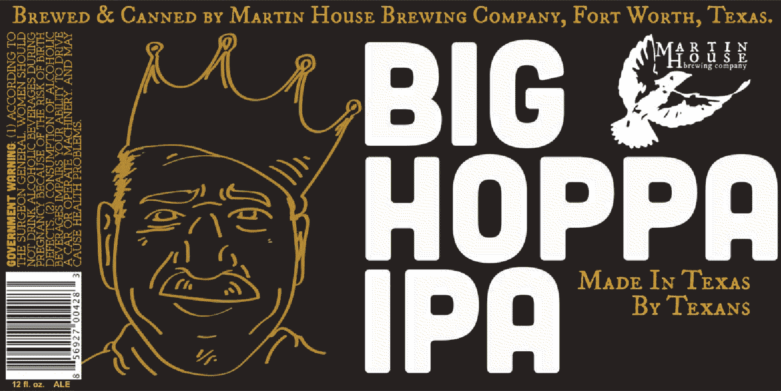 Inspired by a call to action put forth by a well-known local retailer, Fort Worth's Martin House Brewing Co. will release Big Hoppa IPA, a juicy, fresh and unfiltered IPA crafted in the spirit of those being brewed at places like The Alchemist, Trillium, and Lawson's Finest Liquids. The catalyst for the new beer was none other than Lone Star Beverages and Taps & Caps co-founder Rick Ali. As a fan of the newly-emerging New England style of IPA, it was Ali's lament of a local option that lit the fire under Martin House brewmaster Cody Martin. "We heard Rick, who knows his craft beer, loud and clear when he complained about the lack of a good, juicy, Northeastern-style IPA here in Texas," said Martin. "We decided to take that on the way a Texan would with a 12% ABV IPA full of all of our favorite hops." Regarding the hops in question, Martin revealed a recipe built on a list of varieties that includes Chinook, Citra, Equinox, Simcoe, Mosaic and Falconer's Flight. It's a mix borne out of work done on another popular Martin House beer, and one Martin thinks should hit the mark for die-hard hopheads. "Since we started brewing our single-hopped Cellerman's Reserve IPA, we've gotten very familiar with lots of really unique and tasty hops," explained Martin. "So, we took that expertise and came up with this six hop cocktail that will certainly impress those searching for an awesome double IPA." As for when it will be available, the brewery expects to unleash Big Hoppa to accounts across North Texas in September. Considering the beer's background, that should work out well for Ali as well, since that's about the time Lone Star Beverages will celebrate its tenth anniversary in Carrollton. On top of that, the timeframe may also fall right in line with the debut of the newest Taps & Caps in Fort Worth. "The timing can't get any better based on what we've got going on with the two shops," said Ali. "With that in mind, I see this beer as an ode to my father and partner Sam (whose image appears on the label), since he loves IPAs. Not only did he inspire me to jump into the business, he's been there by my side the whole way as we approach the 10-year anniversary at Lone Star Beverages." Of course, Ali is also glad that it was Martin House that answered the call. "The guys at Martin House have been great partners since they opened and we love what they have been doing with their IPAs and the single hop series," added Ali, "so obviously we're excited for them to brew this!" Come September, look for Big Hoppa IPA to be available on draft and in four-packs of 12-ounce cans. 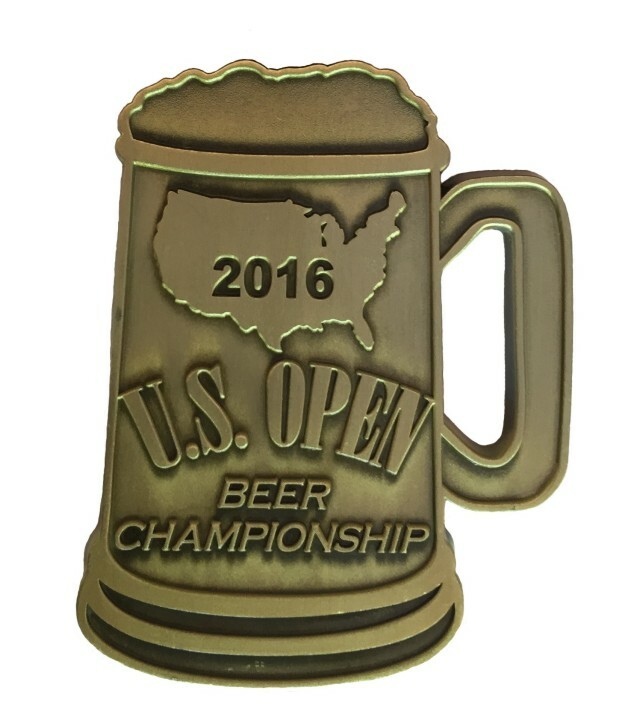 After judges from England, Canada and the U.S. evaluated nearly 5000 beers entered in over 90 different style categories, the U.S. Open Beer Championship has announced the winners from its 2016 competition. This U.S. Open Beer Championship is an annual event open to both professional brewers and award-winning homebrewers. This year, seven North Texas breweries were among those honored, bringing home a total of 12 medals. Not only that, Rahr & Sons was named as one of the competition's "Top 10 Breweries of 2016." A rundown of medals won by local breweries is given below, with a complete list of winners to be found by clicking here. Silver for Rye Pils in the American Lager/Pilsener category. Gold for Wee Heavy in the Strong Scottish Ale category. Silver for NightWatch in the Oatmeal Stout category. Silver for The Duke in the Barley Wine category. Silver for Great Scot! in the Scottish Ale category. Bronze for Rapture in the American Brown Ale category. Gold for Summertime Wheat in the German Hefeweizen category. Silver for Rahr's Blonde in the Münchner Helles/Light category. Labels: 903 Brewers, award winning beers, Deep Ellum Brewing Co., Grapevine Craft Brewery, Lakewood Brewing Co., Peticolas Brewing Co., Rabbit Hole Brewing, Rahr & Sons Brewing Co.
consists of a 15-barrel brewhouse and three 30-barrel fermenters (© Brian Brown/Beer In Big D). After a hiatus that lasted nearly two full years, Uncle Buck's Brewery & Steakhouse has resumed brewing operations at its location in Grapevine. 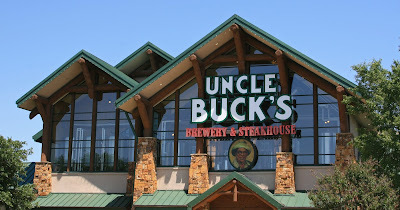 Open since the year 2000, when it was known as Big Buck Brewery & Steakhouse, Uncle Buck's is one of the oldest brewing entities in North Texas. In fact, only three area Humperdinks locales have been active longer. Over the course of its history, the restaurant had brewed continuously up until the stoppage, which according to general manager Jeff Landress was simply a result of other aspects of the business taking priority after a change in personnel. "Once the last brewer left and the rest of the in-house beer sold out, the decision was made to just stock kegs from other brewers," says Landress. "When I came on board in May of 2015, though, I made it a priority to find a brewmaster and to get this thing up and going again." To that end, Uncle Buck's looked to its past as a way to move forward by hiring someone already familiar with the existing setup. That person ended up being Raymond Plasek, who actually began his brewing career at Big Buck on the day it opened in 2000. Plasek spent nearly a decade with the restaurant before departing in 2009 to pursue opportunities as a brewer at Gordon Biersch in Dallas and later Revolver Brewing in Granbury. Since returning to the fold, Plasek has been tasked with getting the brewhouse back in order and getting Uncle Buck's beer back in the glasses of North Texans. As for his plans going forward, Plasek indicated he'll mostly stick to a traditional approach when it comes to his portfolio of beers. "We'll have a good mix, but I tend to be a 'to-style' brewer," says Plasek. "I'm not one that goes with the fad beers, because once they hit the scene everybody makes one, and then just like that they're gone. 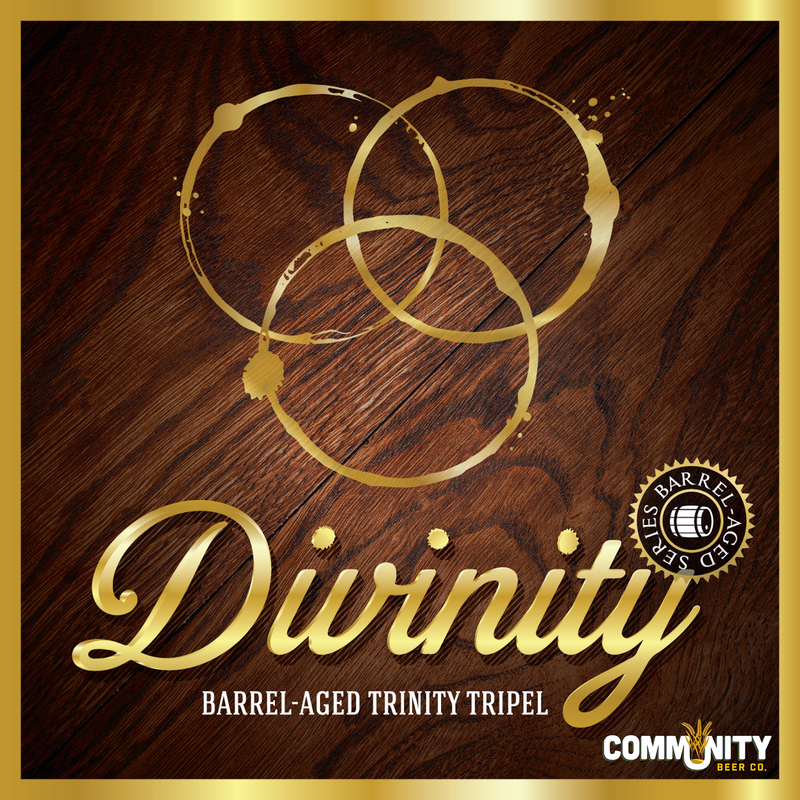 Here, we'll keep to a lineup of 10 year-round standards while switching out two seasonals." One variation patrons will see in the above list has to do with the stout. Plasek intends to vary the specialty ingredient in that beer, likely rotating between oatmeal, coffee and chocolate. Beyond that, he'll brew an ESB, a hefeweizen, a kölsch, a brown ale and an American-style pale to round out his set of 10 staples. 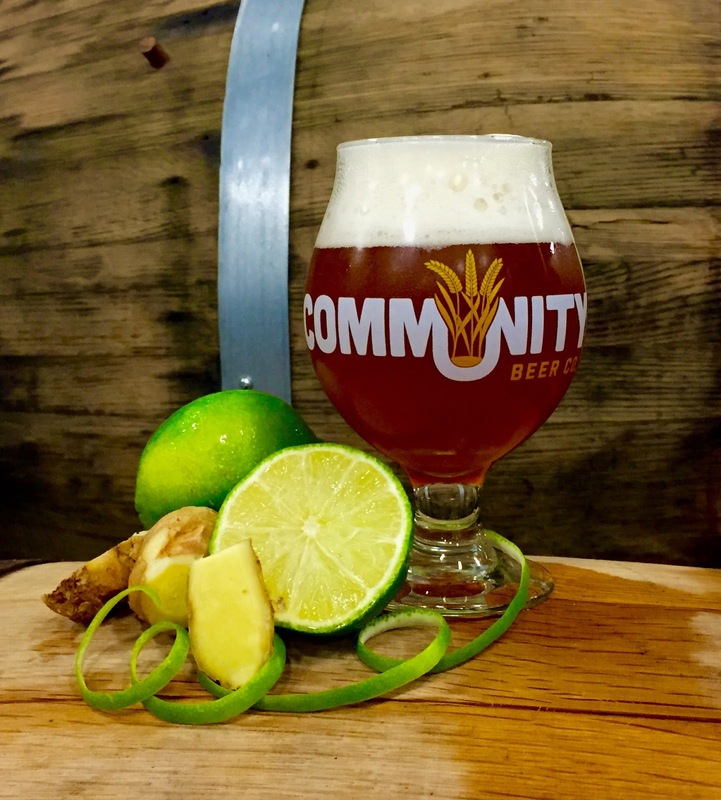 Seasonals will be introduced over time, one of which is likely to be a wheat wine Plasek would like to make if he can secure the right ingredients. As for when Uncle Buck's will be fully stocked, Plasek thinks he'll have his to-do list complete in about two weeks. After that, Landress says the restaurant will hold a grand re-opening party to celebrate the return of house-brewed beer, with that likely occurring sometime during the first week of August. Keep an eye on Uncle Buck's newly-created Facebook page for details on the event as they become available, as well as for updates on new beers headed to the tapwall. 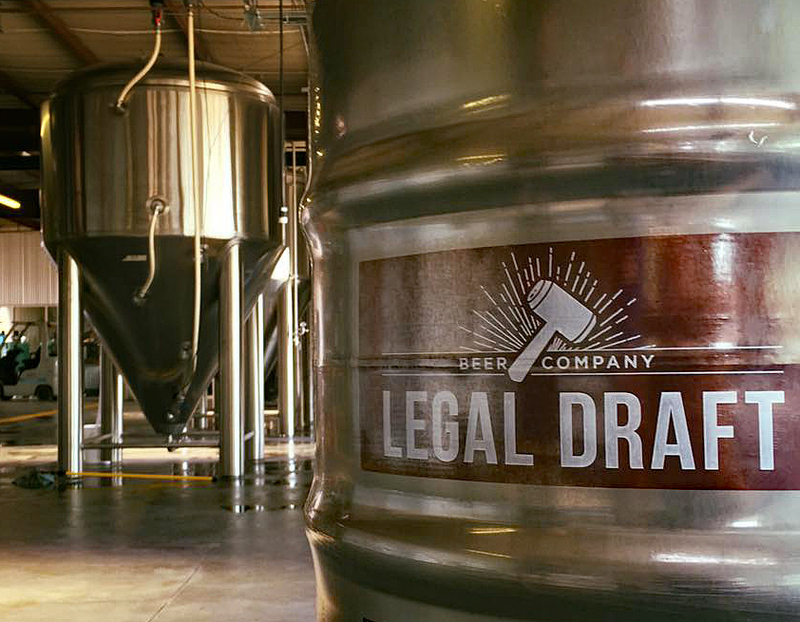 Image credit: Legal Draft Beer Co. The taproom may not be ready at Legal Draft Beer Co., but the beer apparently is, at least based on the first kegs made available to the public at an event last night at LUCK. 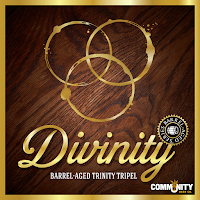 Earlier this year, founders Greg McCarthy and Curt Taylor unveiled their plans to open a brewery in Arlington to be headed by a Doemens-trained brewmaster by the name of Henryk Orlik. The product mix was to include both ales and lagers, some born out of the traditions of Orlik's German homeland, with others leaning on a more American influence. Given Orlik's background, beers such as Legal Blonde Lager, a Munich helles, and Accused Amber Lager, a classic Vienna-style beer were a virtual given. Yet, having come to the U.S. in 1994, Orlik has been involved in the craft beer movement for over 20 years. His experience during that time includes stints at Abita, Big Bend and other breweries in both North America and Canada, so it's no surprise to find out that styles favored by craft beer lovers are within his wheelhouse as well. "Henryk is a German brewmaster, so I had no doubt he'd make great lagers," said McCarthy as he mingled with the crowd Thursday evening. "What really impressed me, though, was how he delivered on my requests for an IPA and a stout. I told him what I wanted out of those two beers, and he created exactly what I described." As for my initial impression of Legal Draft's debut offerings, some basic tasting notes are offered below on what I would call a set of well-crafted, stylistic brews. 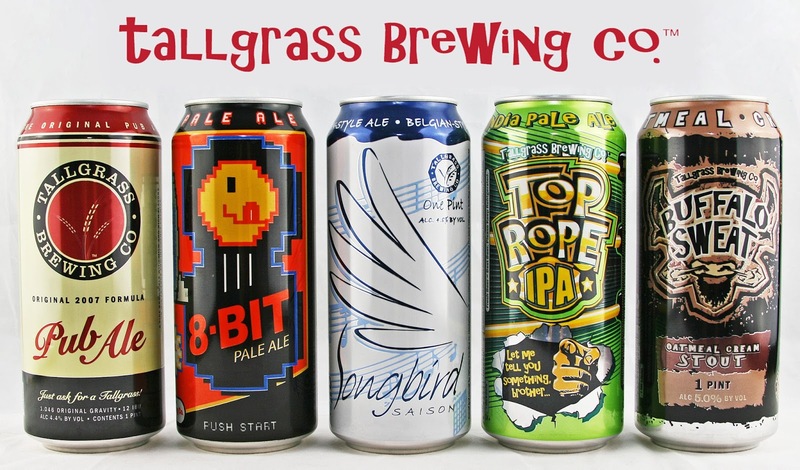 Try them for yourself at Kool Keg in Arlington on July 14, or at the brewery's grand opening party, which is tentatively scheduled to occur on July 23. Legal Blonde Lager (4.8% ABV): Aptly described as a classic Munich lager, this beer's grainy-sweet malt flavor falls right in line with the style guidelines for a traditional helles. Accused Amber Lager (5.5% ABV): Rich, toasted malt leads in this Vienna-style beer which finishes smooth with a clean lager character. 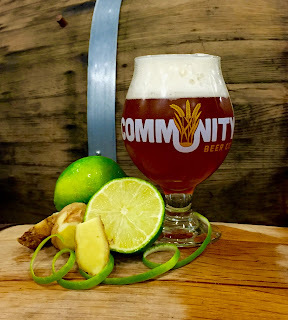 Hung Jury Hefeweizen (5.0% ABV): A straight-forward, though seemingly lighter-bodied approach to a hefeweizen, with the expected notes of banana and clove filling out the flavor. Chief Justice Stout (6.6% ABV): Notes of coffee and dark chocolate add complexity to this roasty, highly drinkable stout, which finishes with hint of sweetness in the finish. Presumed Innocent IPA (7.2% ABV): An approachable IPA with good balance, tempered hop presence and a light-to-moderate bitterness.